You may or may not know (probably not!) that today is International Dot Day. 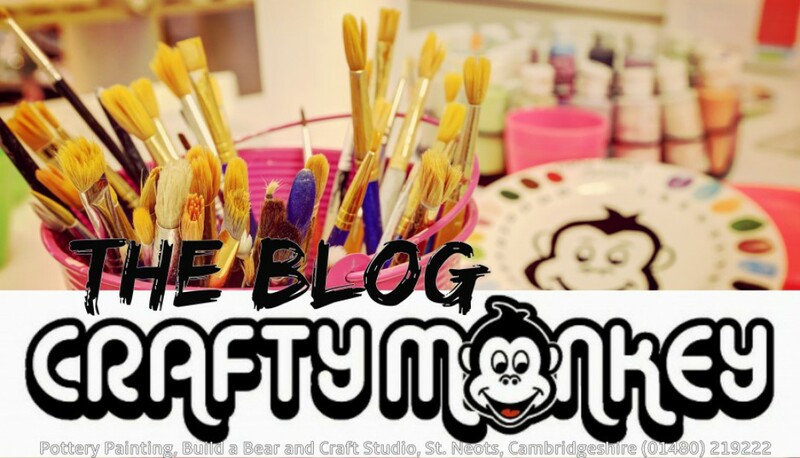 You’ll probably be thinking that there’s not much that you can do to acknowledge such a peculiar celebration, but you’d be wrong because at Crafty Monkey, we’re dotty every day! Popping dots on pottery makes for an excellent way to embellish your piece and can be a wonderful finishing touch to personalised hand and foot prints. Or it’s possible to decorate your entire piece with dots to form patterns and pictures (also known as Pointillism). Getting dotty on pottery couldn’t be easier! All you need to do is find a paintbrush with a nice round end (as in, the opposite end to the brush part! ), dip the end in pottery paint and press it onto the pottery surface. Voila! Quick, easy and super effective! Why not pop along to give it a try?